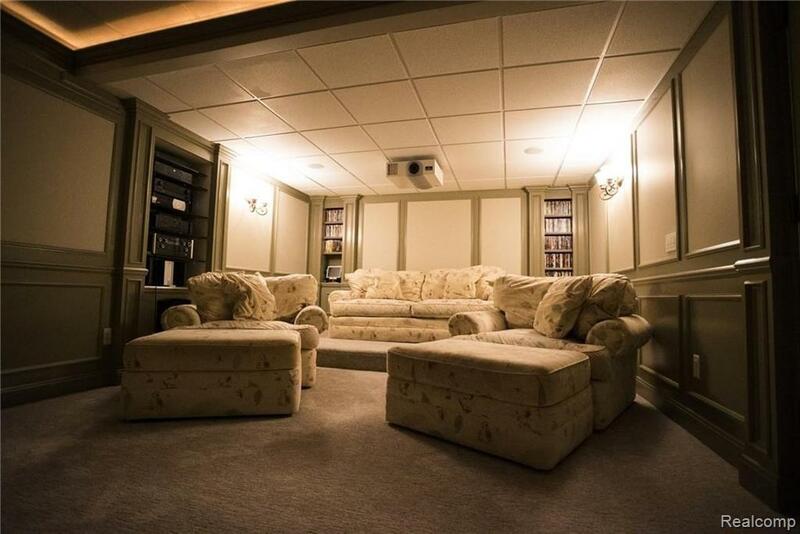 Spectacular Manchester Knolls Sub! 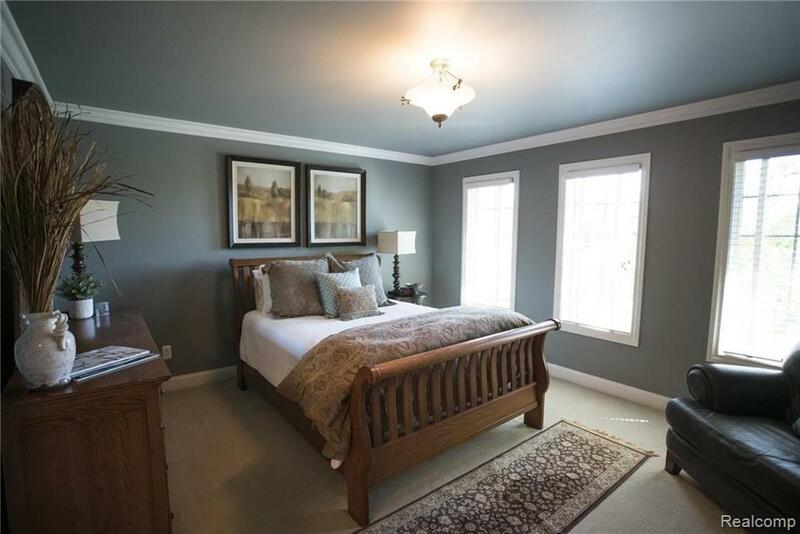 Hard to find 1st-floor master suite executive home! 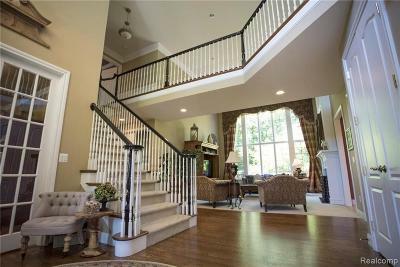 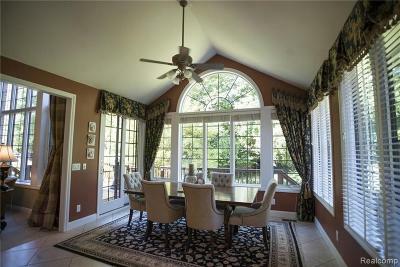 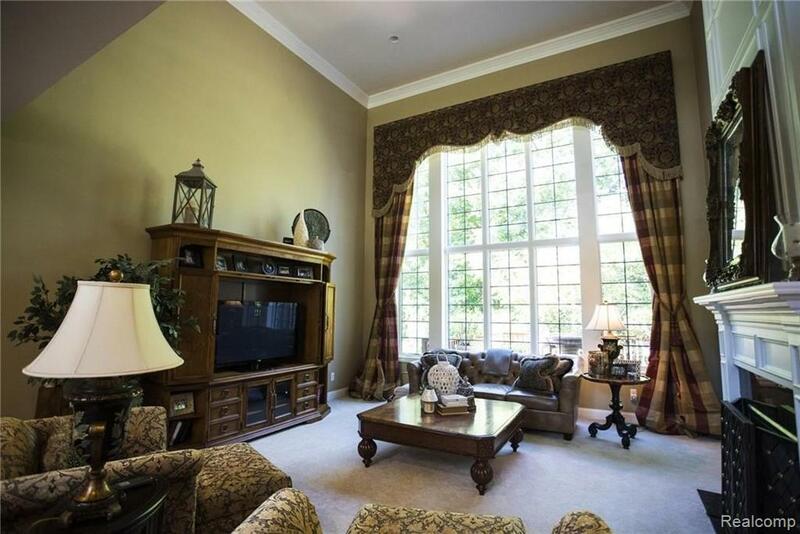 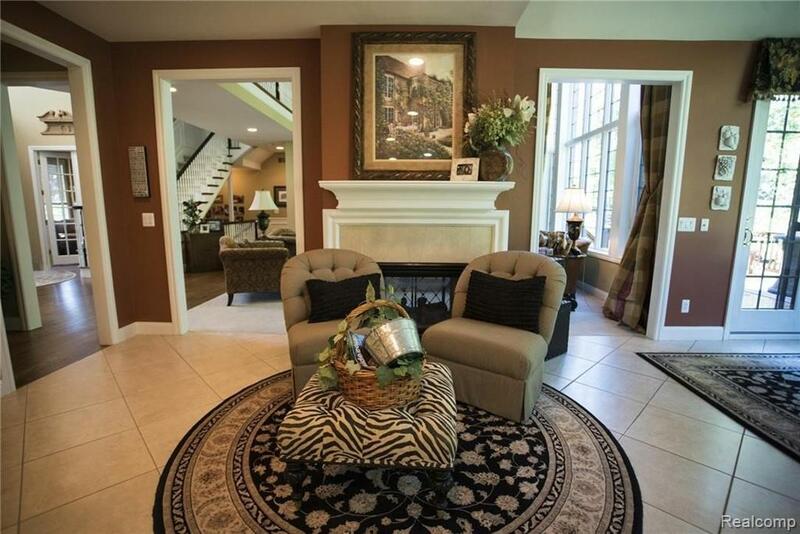 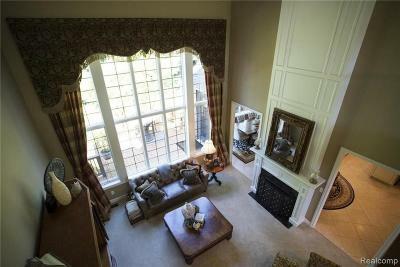 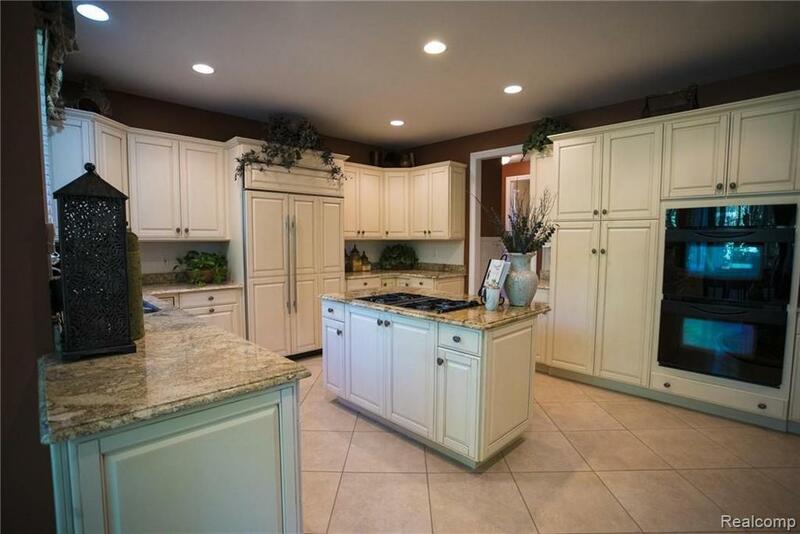 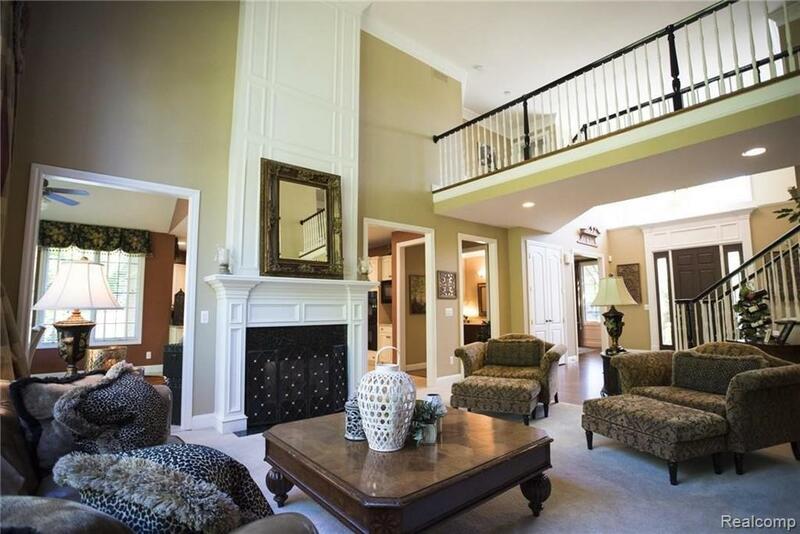 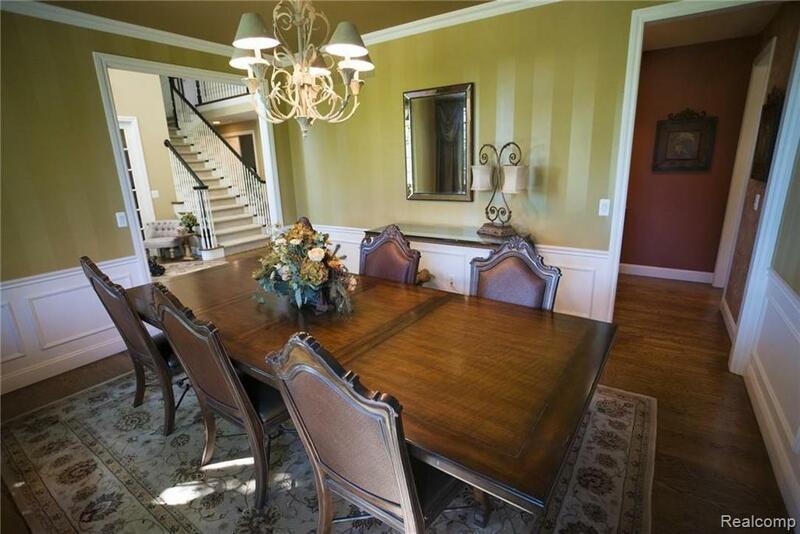 Elegance and refinement in this custom built Vito Anthony home! Walk into the amazing 2 story foyer looking to the 2-story great room with Palladium windows allowing natural sunlight all day! 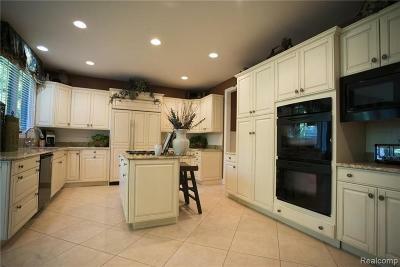 Gourmet eat-in kitchen with high-end appliances! Granite and 42" custom cabinets. 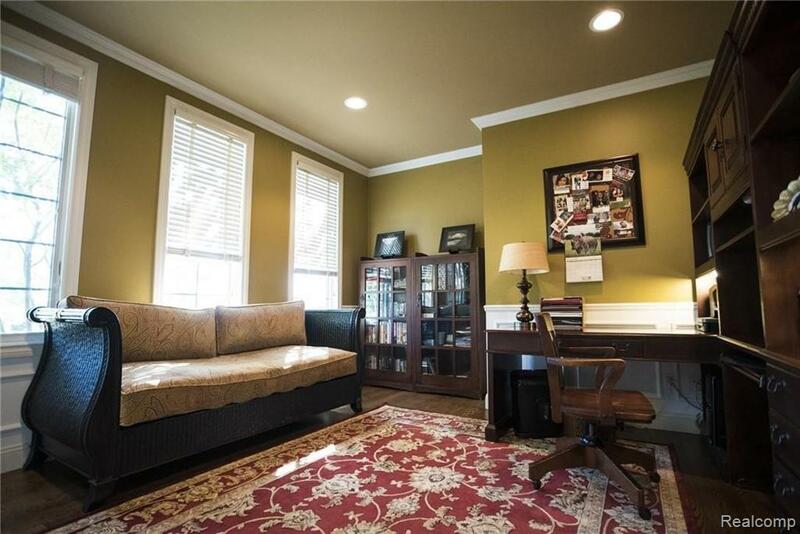 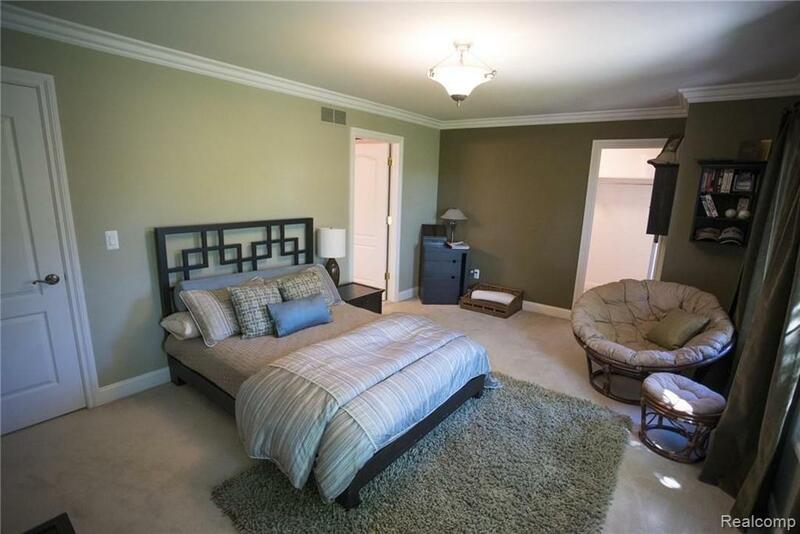 Hard to find 1st-floor master suite with his and hers walk-in closets and a luxurious master bath! 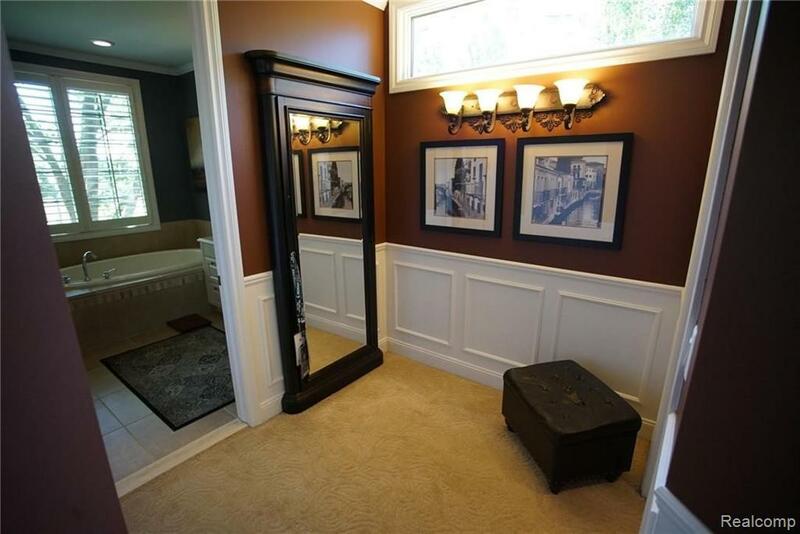 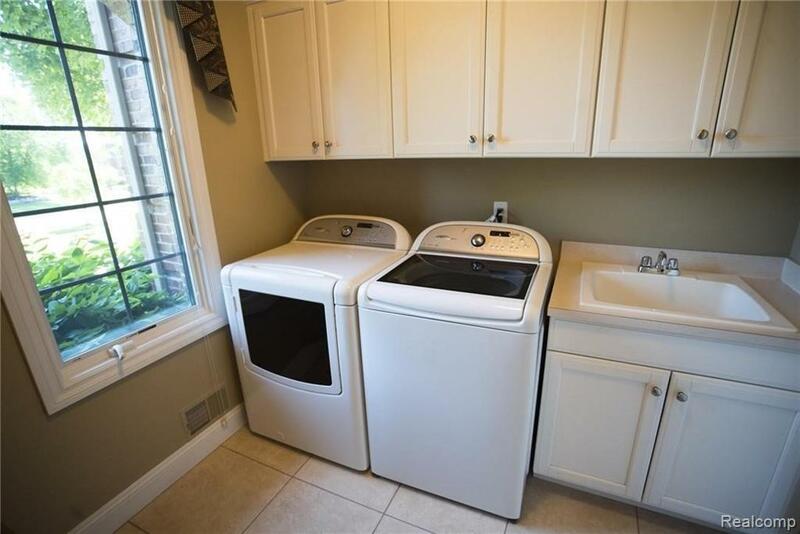 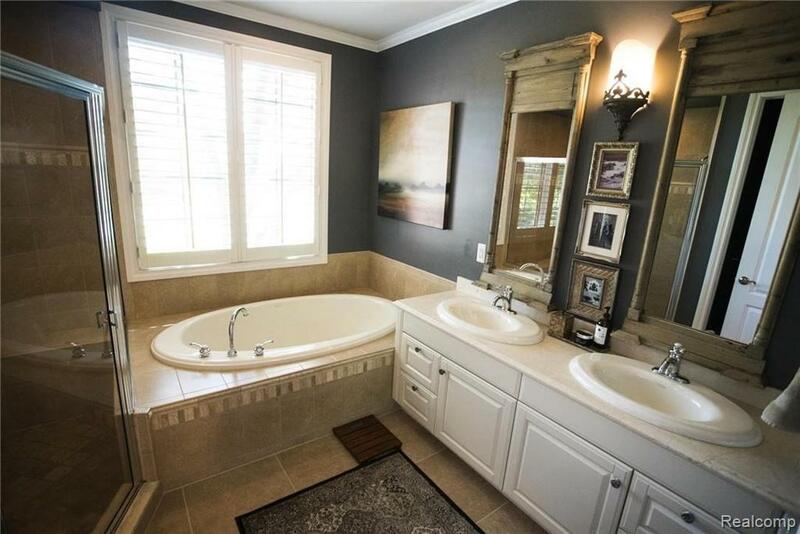 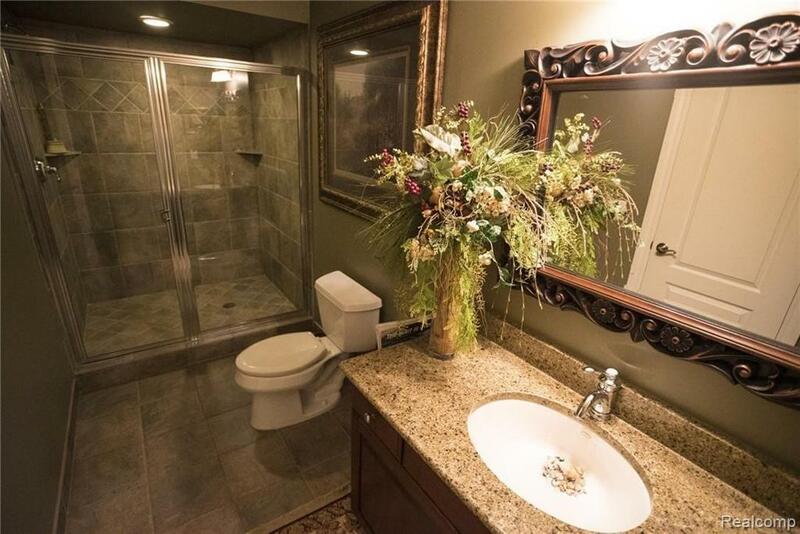 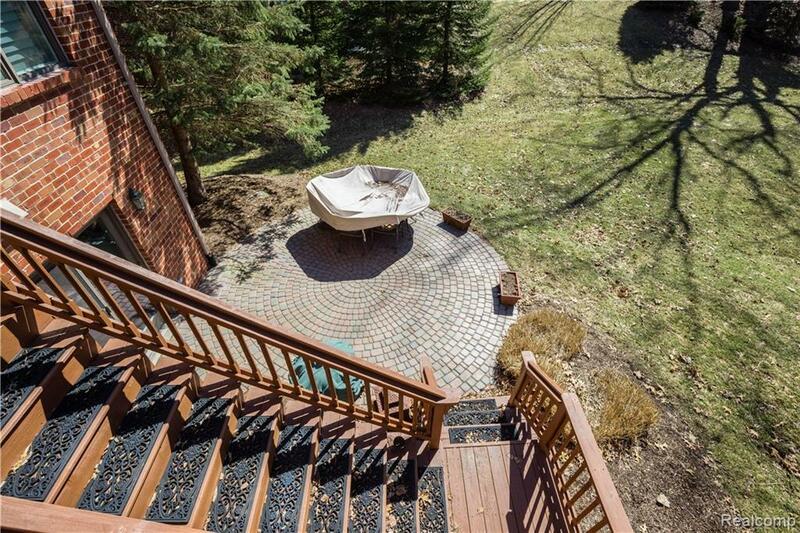 3 huge bedrooms upstairs with guest suite, and Jack and Jill bath. 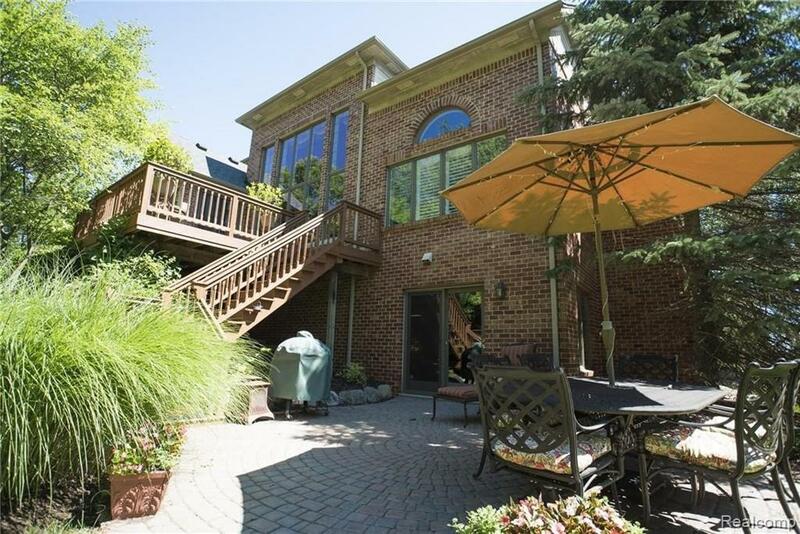 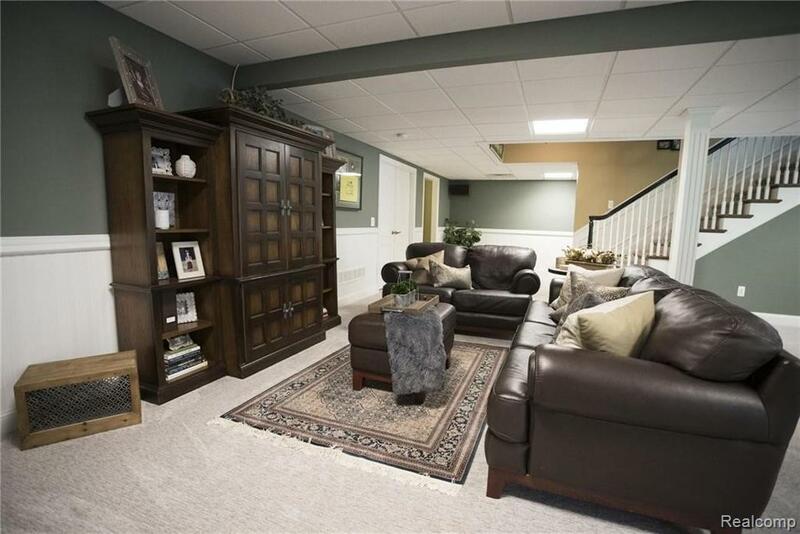 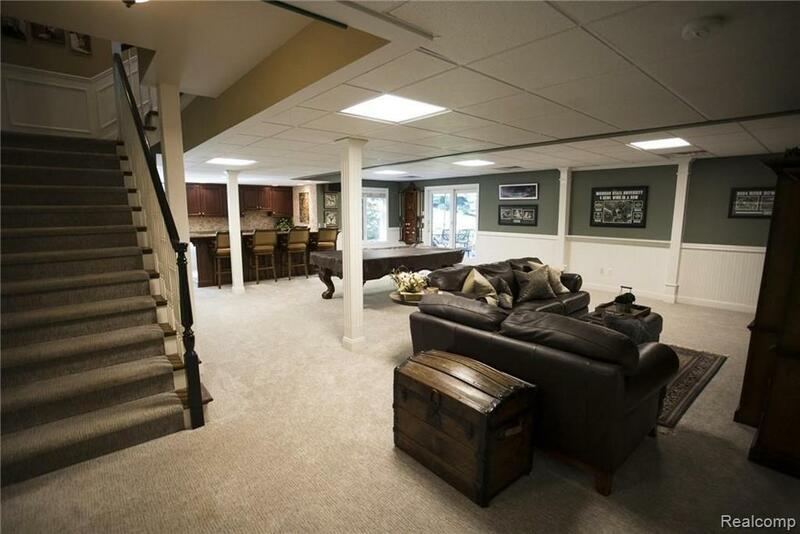 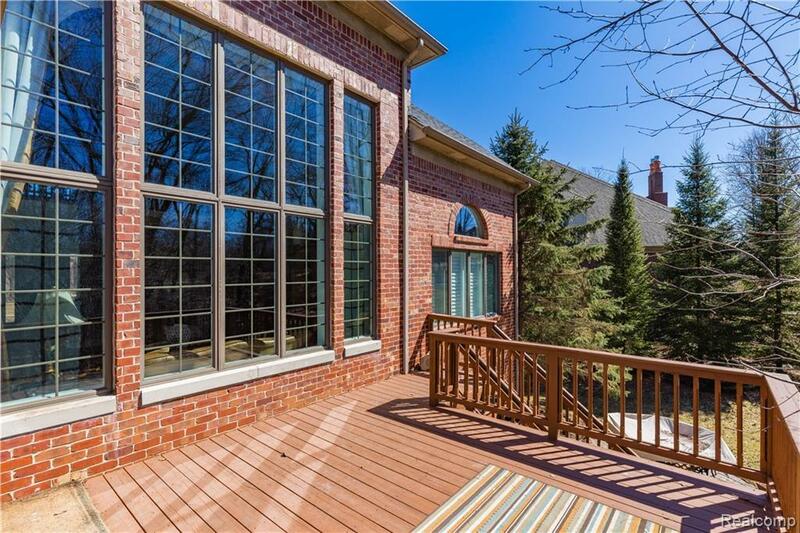 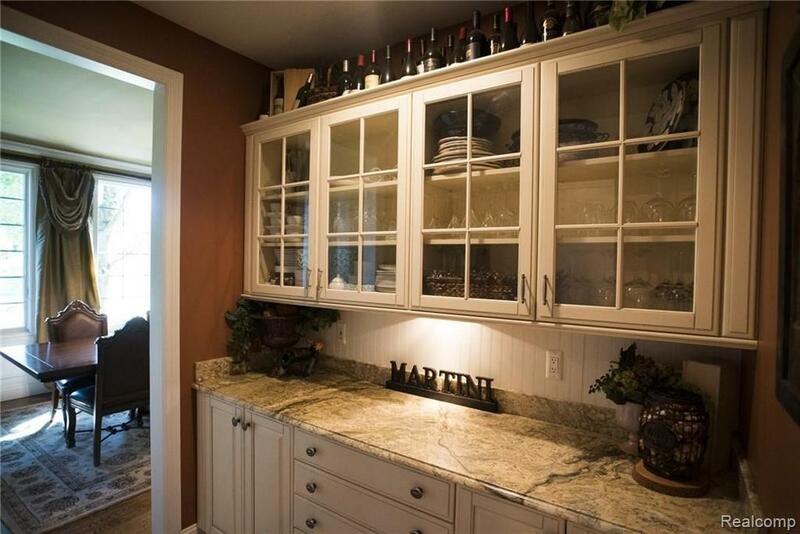 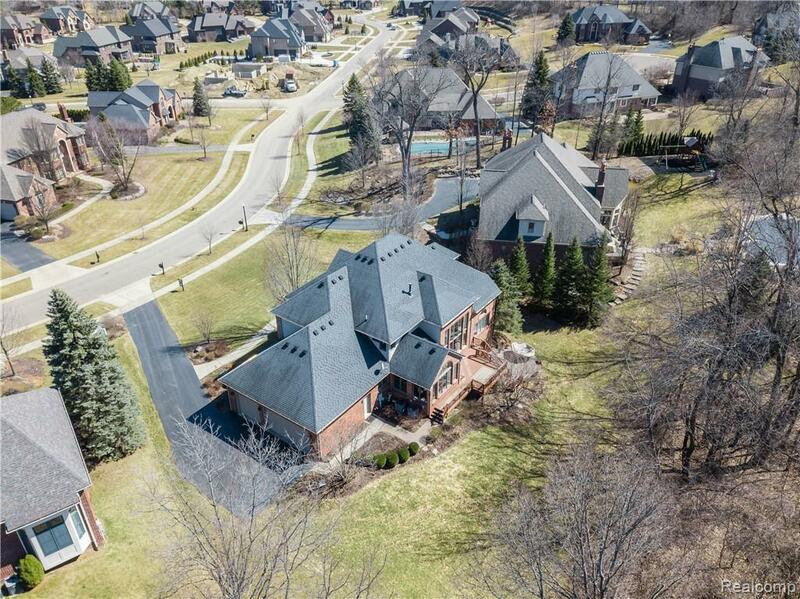 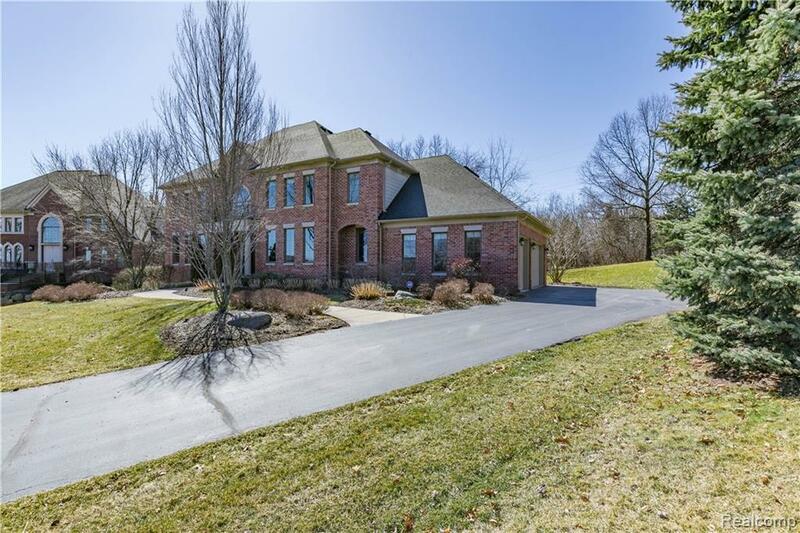 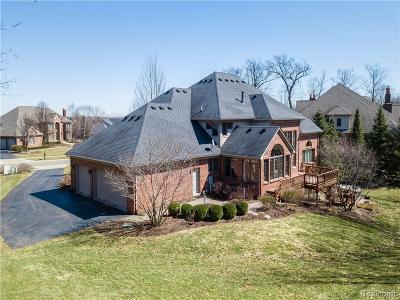 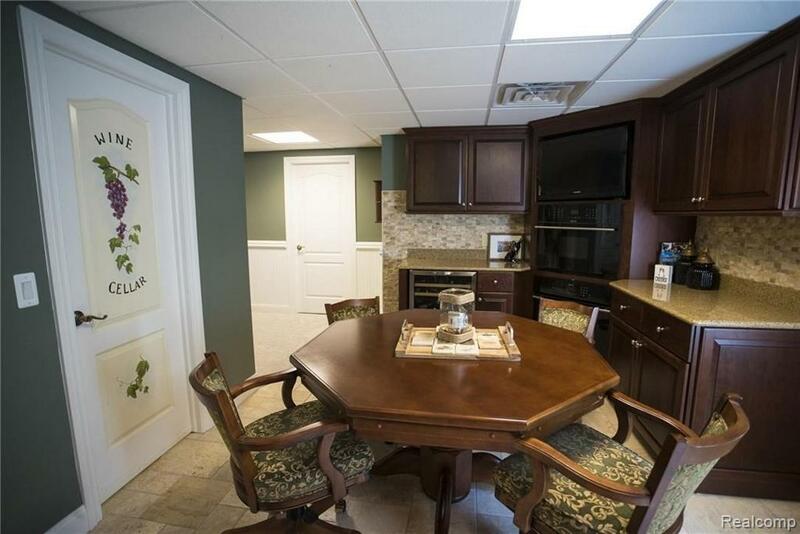 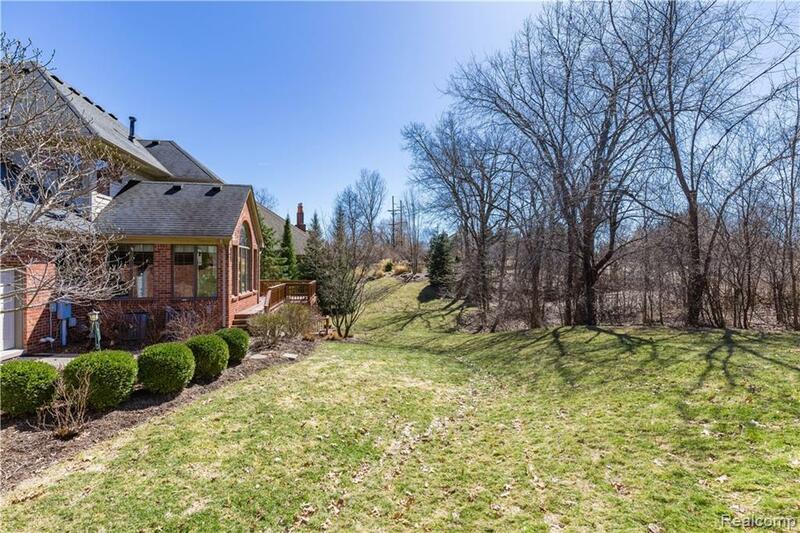 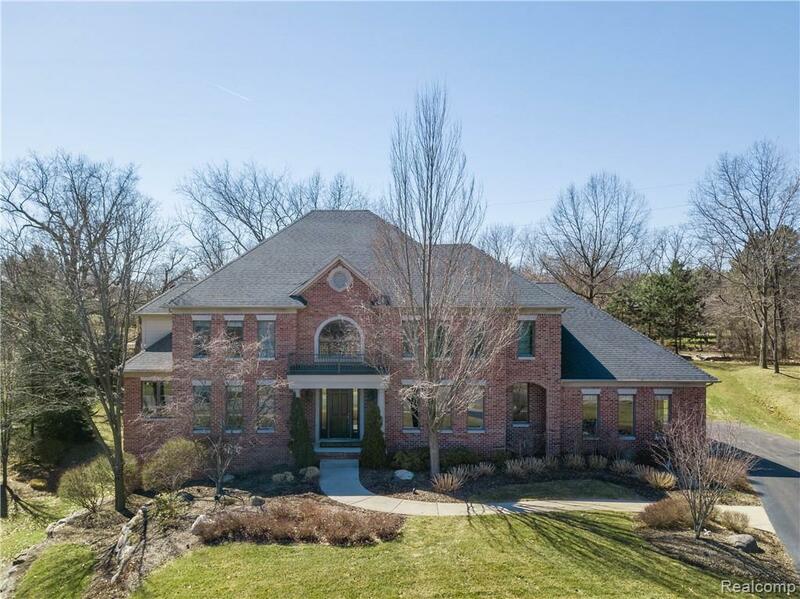 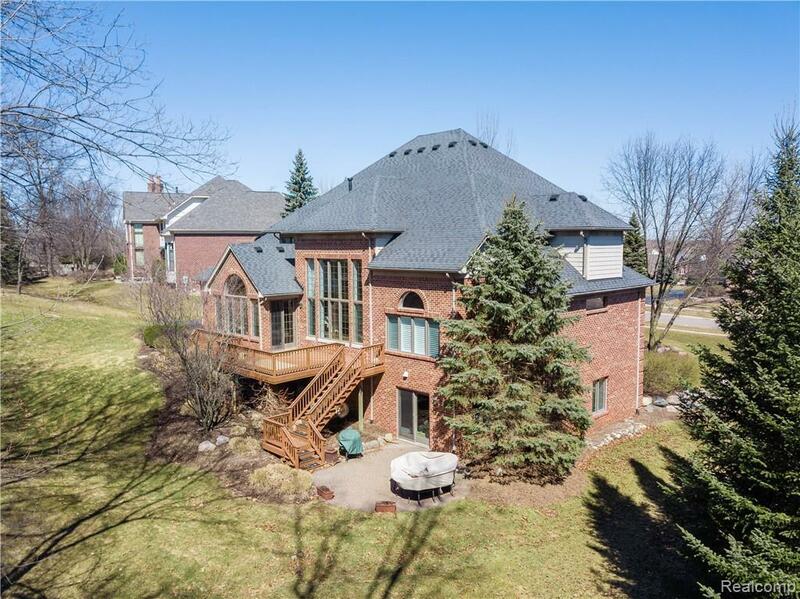 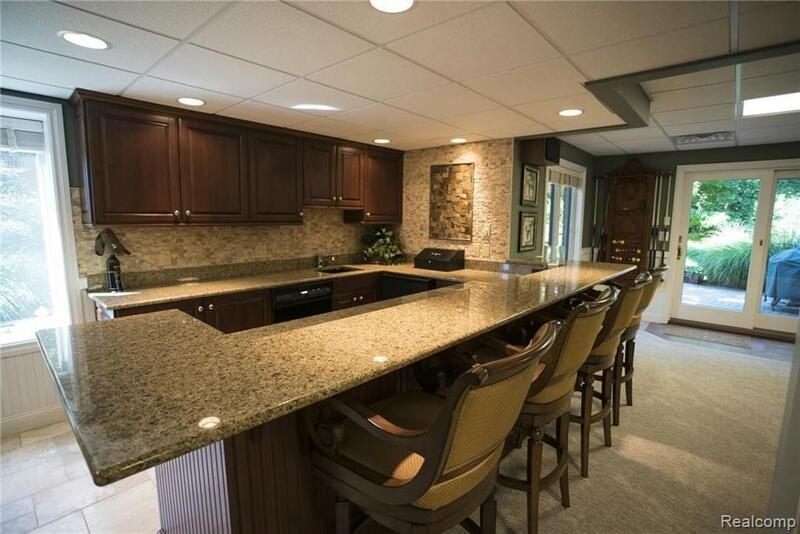 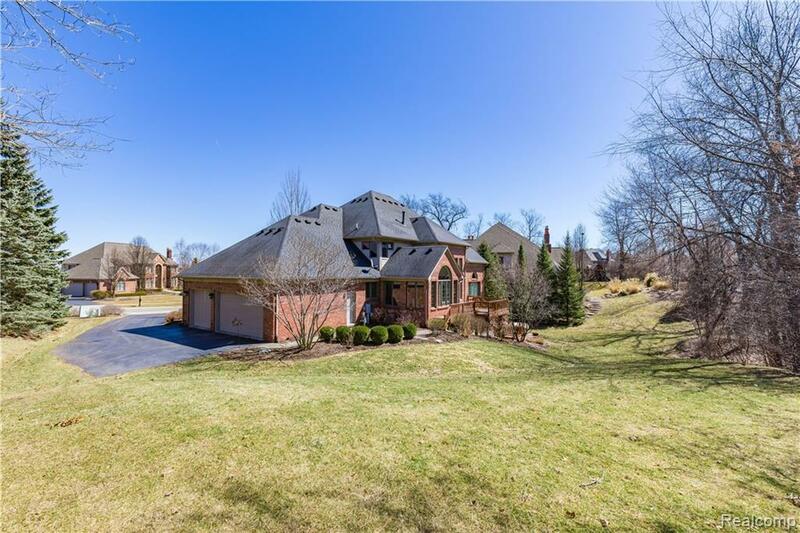 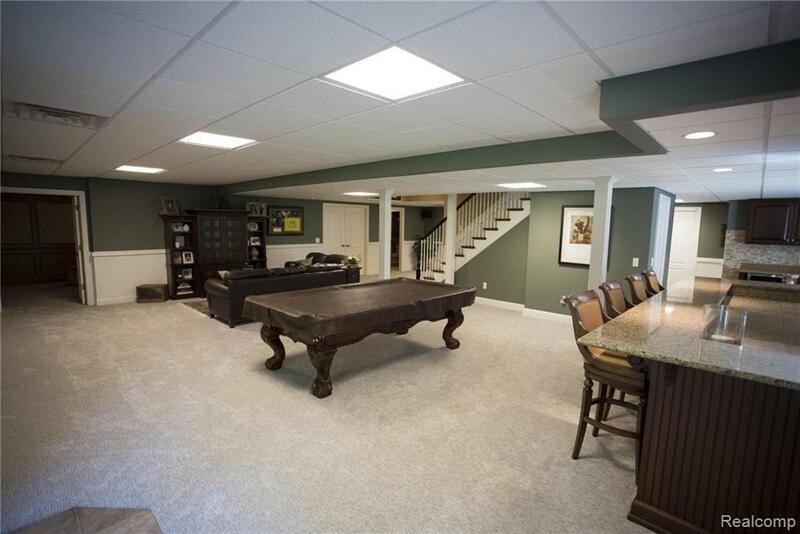 Stunning professionally finished basement with full kitchen, custom bar, theater room, and wine cellar! 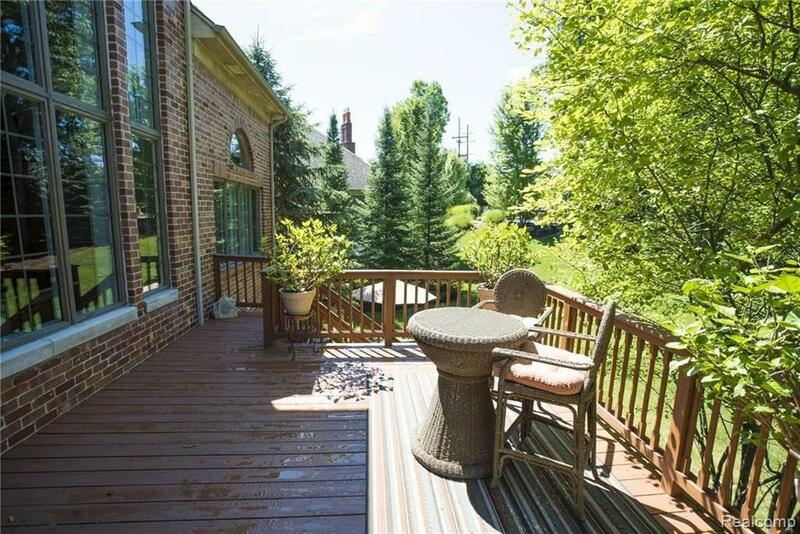 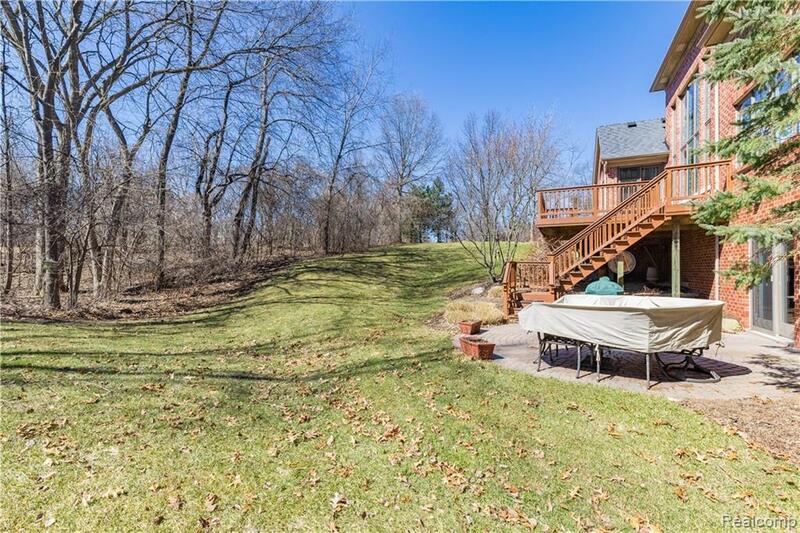 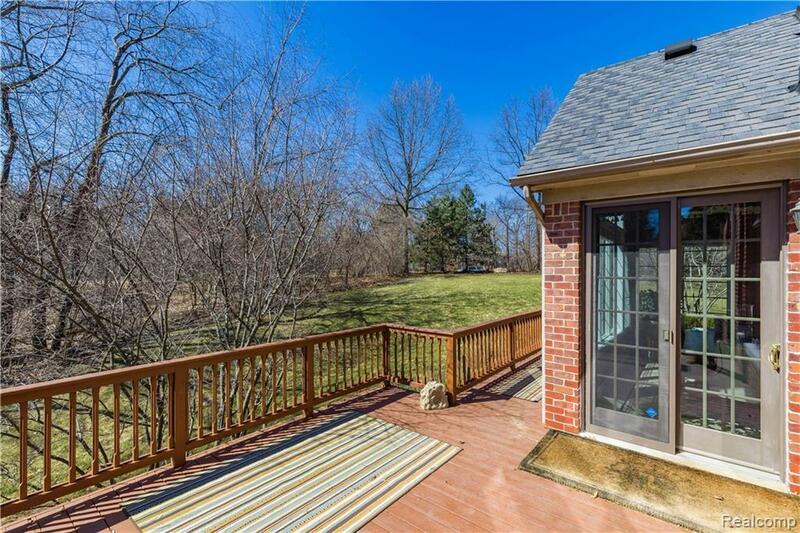 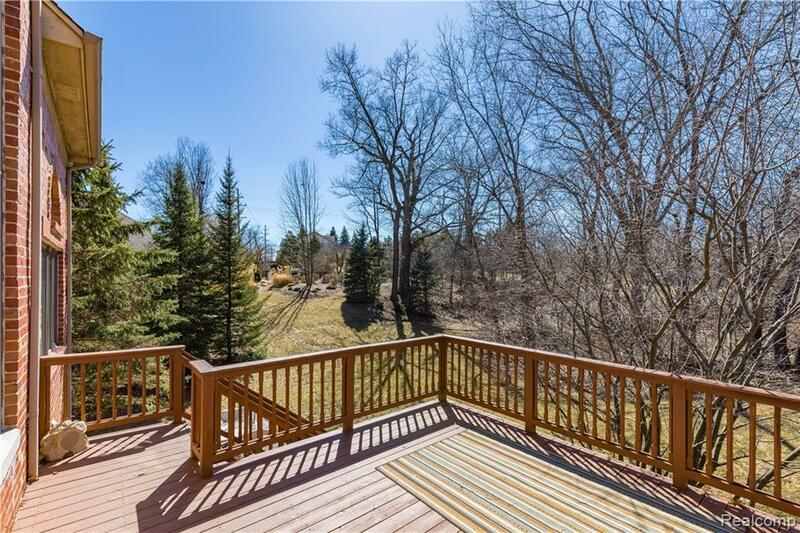 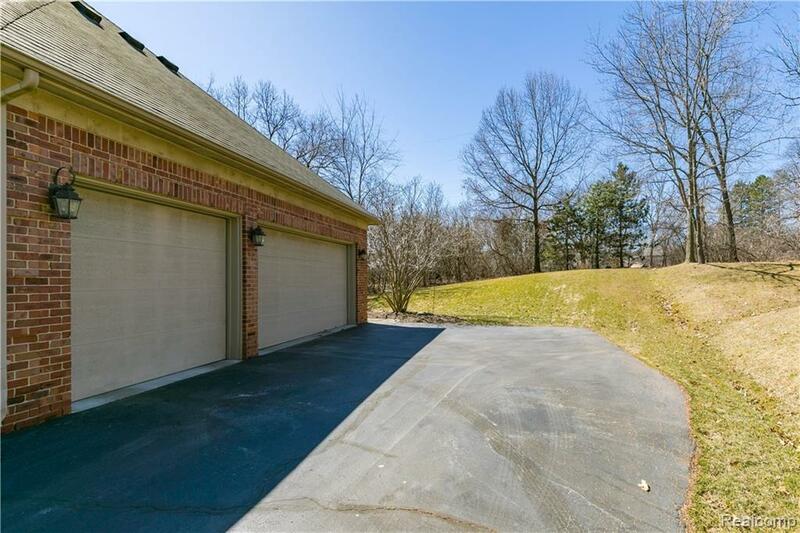 3 car garage and spacious deck overlooking a private backyard with no neighbors!! 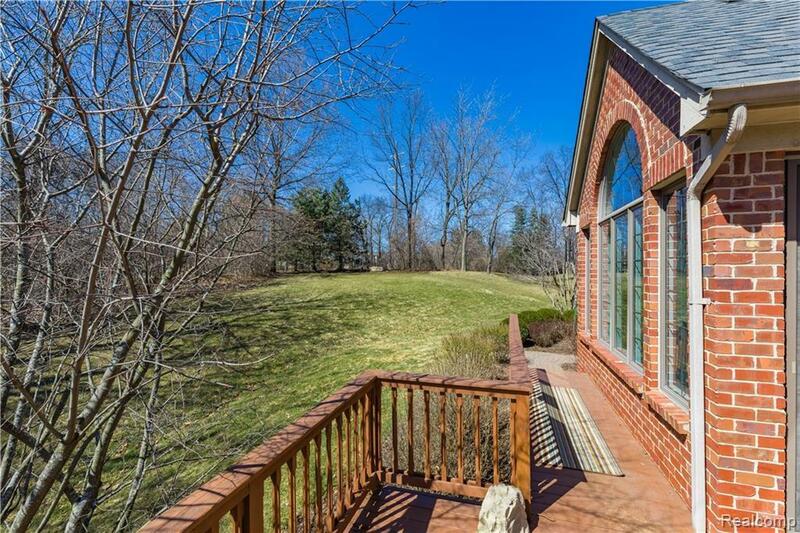 Long Meadow, West, and Adams!